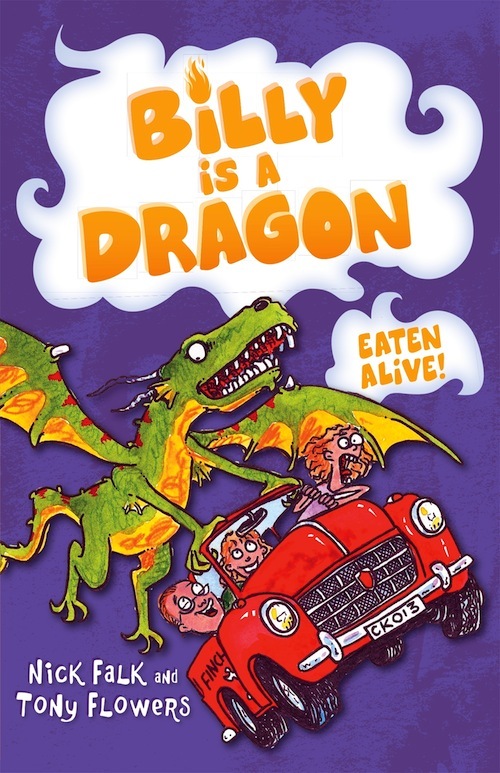 Jacinta Dimase Management - Literary Agent: Billy is a Dragon 4: Eaten Alive! There’s nothing normal about Uncle Chunk. He’s eccentric, unpredictable and full of deep dark secrets. So what’s he doing turning up at Billy’s house? He hasn’t been seen for years. Has he just popped in, or is there more to this mystery than meets a were-dragon’s eye?